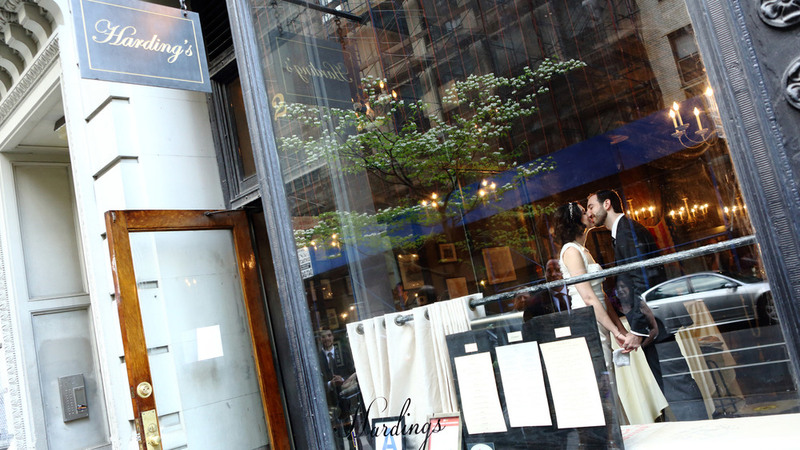 Located in Manhattan’s vibrant Flatiron neighborhood in a historic turn-of-the-century building, Harding’s, is the ideal wedding reception venue for the non-traditional couple looking to evoke an air of nostalgia on their wedding day. Exposed brick walls, antique mirrors, vintage chandeliers, and an oversized, century-old American flag preserve the rich history of this two-level gem from the Gilded Age. The 19th-century ambience creates a dramatic backdrop for a stunning wedding reception. Executive Chef Joel Zaragoza pays homage to America’s culinary heritage with an emphasis on fresh, seasonal ingredients. 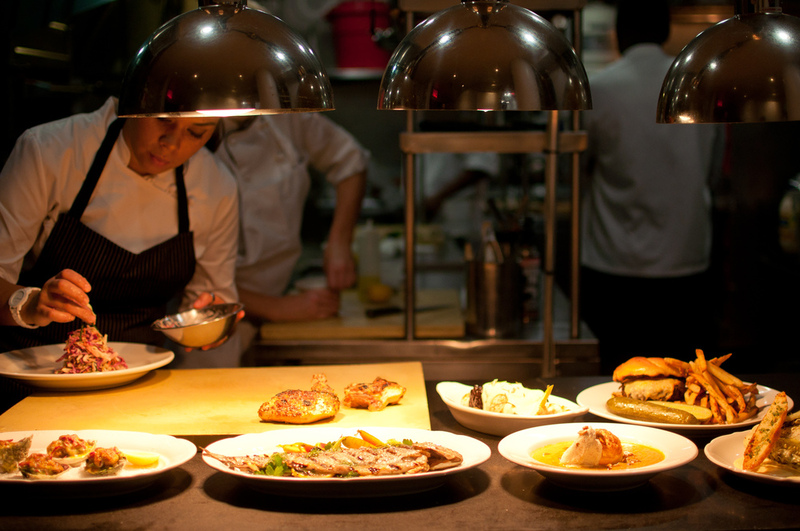 Harding’s inspired menu fuses modern influences with flavors of Americana. Couples will have the option to dazzle their guests with dishes such as grilled goat cheese and fig toast with rosemary honey, veal and ricotta meatballs, and mini braised beef short ribs with cabernet reduction, creamy whipped potato and celery root puree. 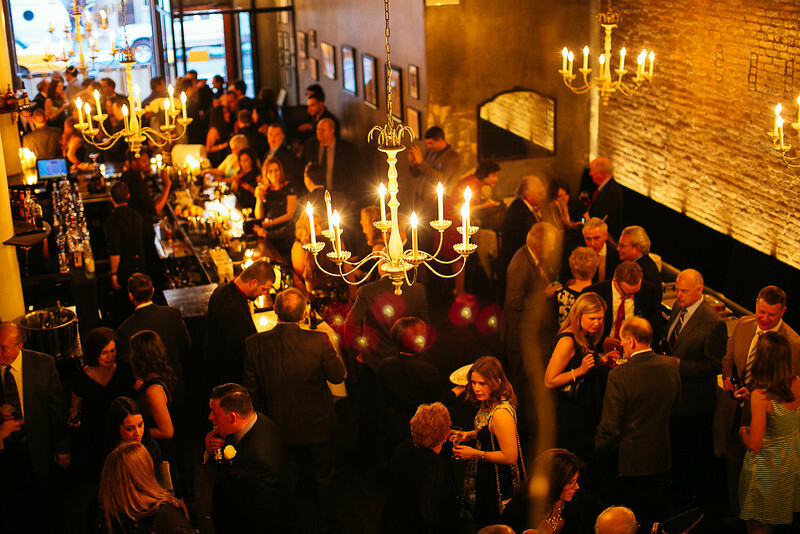 In addition, Harding's is one of the few venues that will custom design a menu for you. 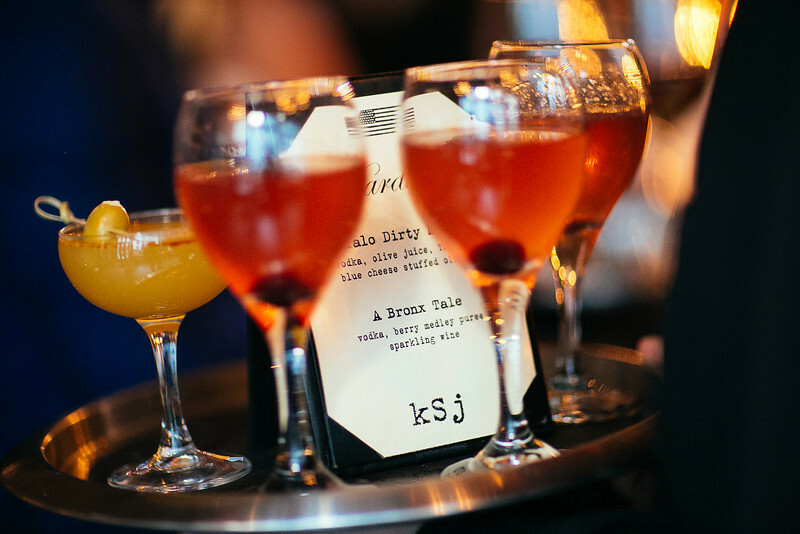 Harding’s boasts an extensive American beer and wine menu, as well as an array of classic concoctions created by the restaurant’s expert mixologists. Heirloom cocktails like the Manhattan, Old Fashioned, Sazerac, and the classically prepared Daiquiri serve as thematic crowd pleasers and bespoke cocktails in honor of the bride and groom can be crafted to personalize the event. From the beginning, Harding's takes you in and treats you like family. We listen to what you want and work with you to ensure that every aspect of your day is perfect. Our entire team prides itself on making your special day unique and memorable. "My wife and I had the pleasure of having Harding's host our wedding reception this past summer. In addition to the warm, inviting and "hip" ambiance, the staff was the best! Everyone was friendly, professional, and on top of EVERYTHING, the food... WOW! From the hors d'oeuvers to the main course, it was absolutely delicious! They exceeded all of our expectations! Our guests are still talking about it." 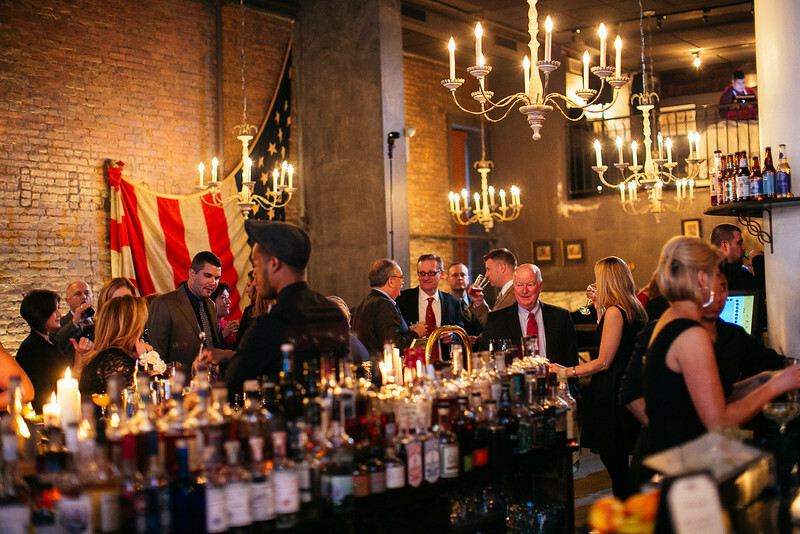 "What an amazing bar, restaurant, wedding venue...everything! We had both our ceremony and reception (including DJ and band) at Harding's and everything worked out perfectly. The amazing food, beautiful decor and awesome signature cocktails all made for an incredible night that we, our family and friends will never forget. The Harding's staff even helped us with our floral arrangements since we didn't have time to book a new florist. Whether you're looking for a great place to enjoy drinks with friends, have a wonderful meal or are looking for a unique, very reasonable and accommodating wedding experience, we couldn't recommend Harding's more. "Ken, General Manager and Owner, worked closely (and flexibly!) with us on every planning element… from candle placements to the sequencing of first dances and speeches. The wedding night food was the same delicious quality as we had sample taste tested during our planning days. With the food and all else, what we requested and what we were “promised” is what Harding’s delivered. Suffice it to say, we are very big fans Harding's. Ken and his team know what they are doing. 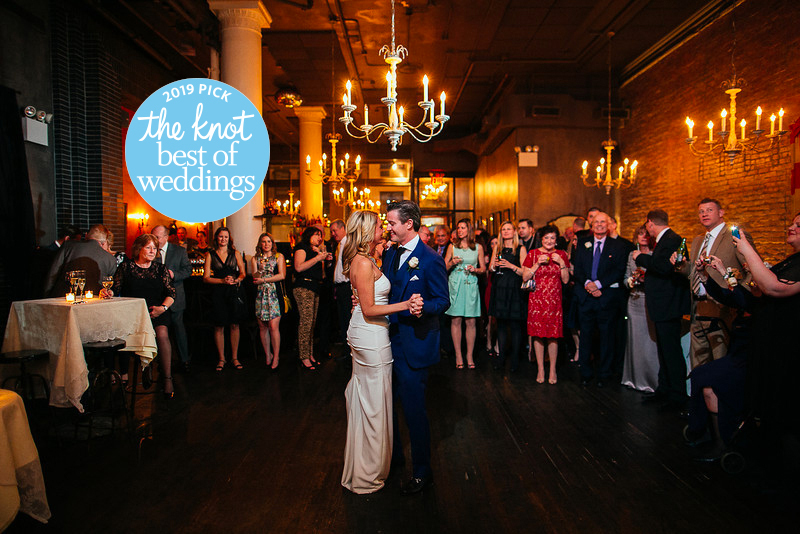 "Harding’s was the perfect venue for our romantic NYC wedding. They provided helpful insights and tailored the reception exactly how we envisioned our big day! The décor, food and service was amazing. The staff had a great energy that made our experience all the more enjoyable!"